GO READ CRAZY SUNSHINE FOR A CRAZY TIMESHINE. Rickard draws my women better than me. Check out his comic, Two Guys and Guy. Oh ARG you and your comics. Check em out at I AM ARG. Did you know that Ty has a Secret Life? 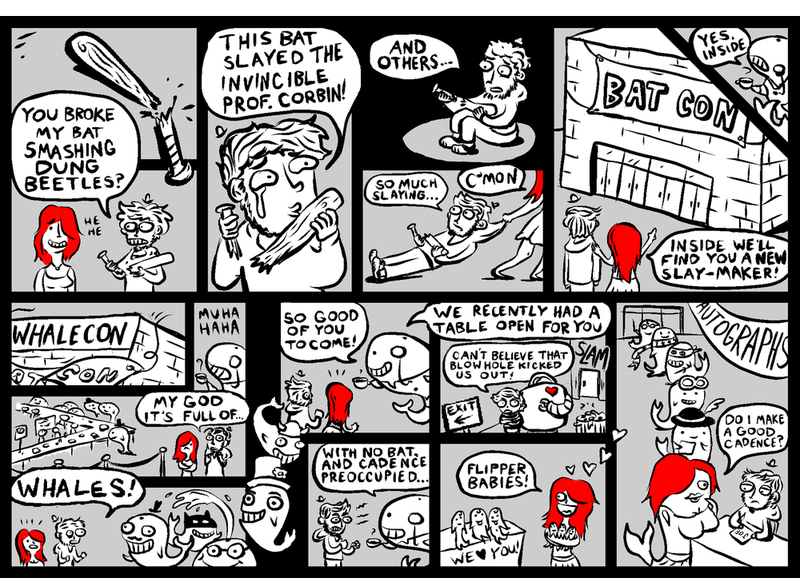 Guest Strip by Andrew Gregoire of I AM ARG! Haaaveee you read I AM ARG? Check out Kyatt’s comic Beeserker! Robbie and Bobby and boobie and robbery. Check out Erin’s BEAUTIFULLY drawn comic, Next Town Over. 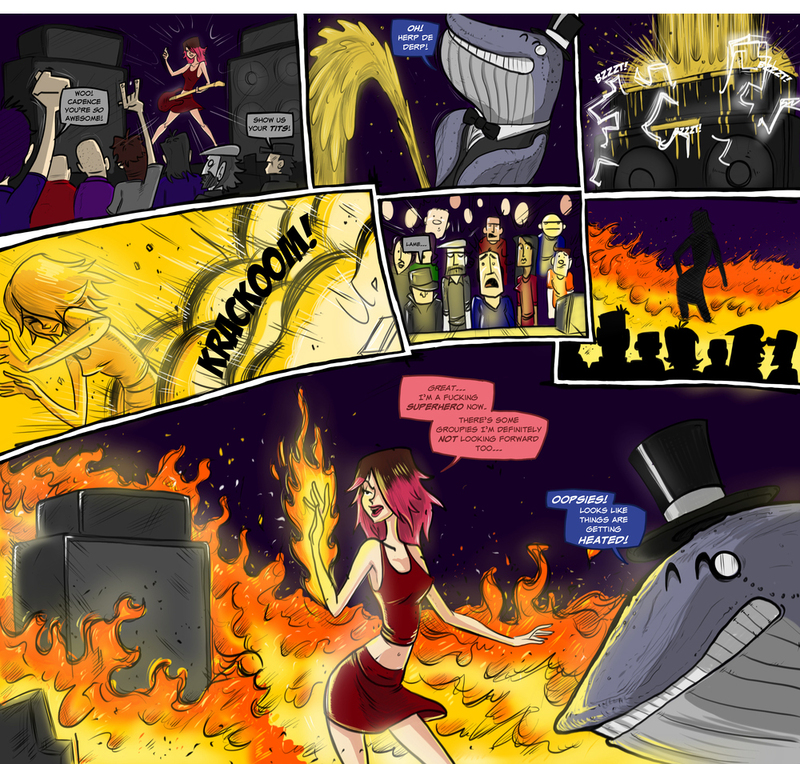 Check out Danielle’s comic Life With Death.